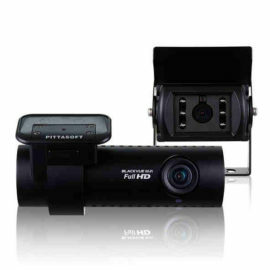 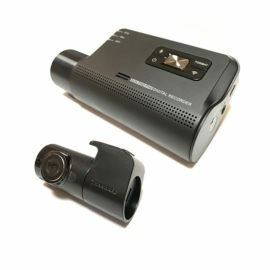 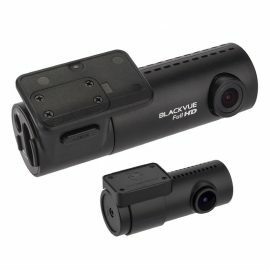 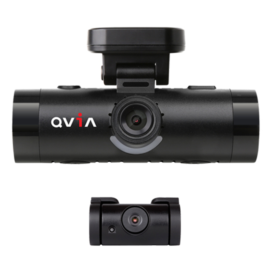 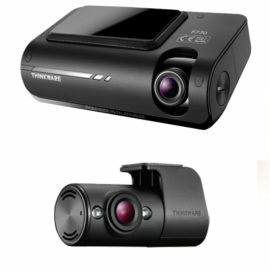 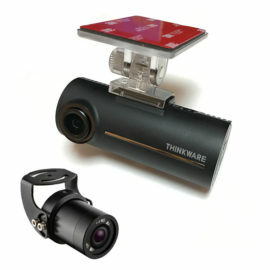 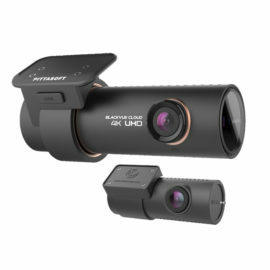 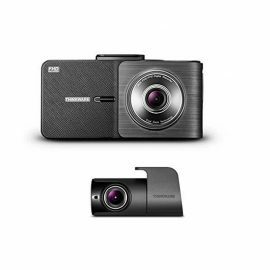 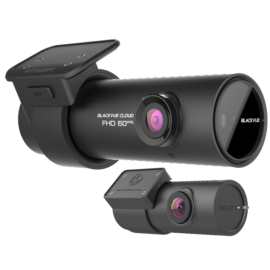 All of our dash cameras will provide you with high quality footage that is court admissible. 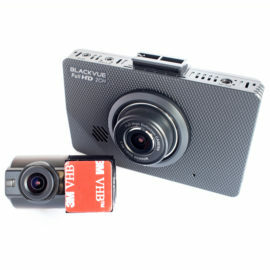 They also automatically loop record when the SD card is full. 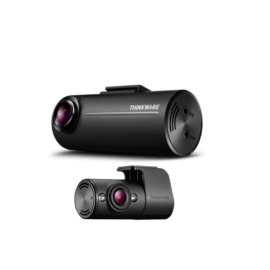 Please click on each camera to see model specific technical specifications and features. 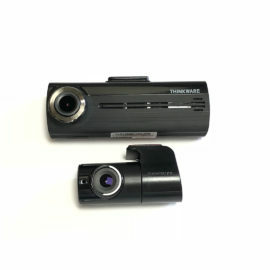 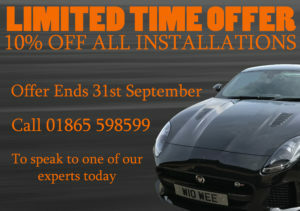 If you need any advice feel free to use the webchat or our contact page.